"The Three Stooges" were one of the biggest names and shows in comedy during the early and mid Twentieth century. So big they were that even our generation had a tasting of the mis-adventures of the trio. 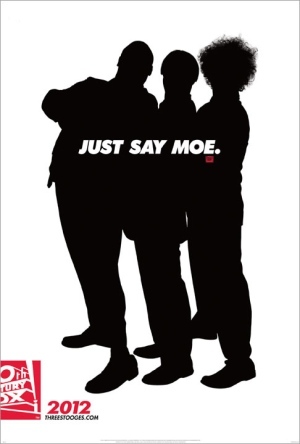 Well, if you still didn't know, there's actually a film coming out that pits Moe, Curly and Larry into the new century. Honestly, we are not fans of this modern rendition and the second trailer proves our fears. And it really begs the question: "Do we really need a modern movie starring the Stooges?" Watch the trailer yourself after the break and you be the judge!